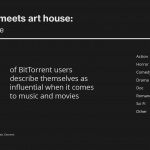 BitTorrent conducted a 2014 study about its users and made several discoveries about how they view the arts and how they interact with products. 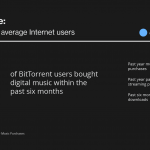 According to the study, which was published on its site, BitTorrent users are more likely to buy music than average Internet surfers. 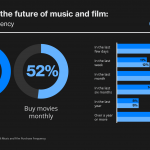 The findings in this study, which are outlined in the gallery, are detailed. 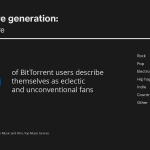 For example, BitTorrent says its users are eight times “more likely to own a paid music streaming account, compared to average Internet users” and that they’re 170 percent more likely “more likely to have paid for a digital music download in the past six months.” The report on the survey, which featured responses from 2,500 BitTorrent users, also says that 60 percent of users purchase or rent DVDs, 45 percent buy CDs and 15 percent purchase band merch. 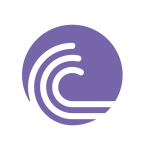 Additional findings with further details are in the gallery.